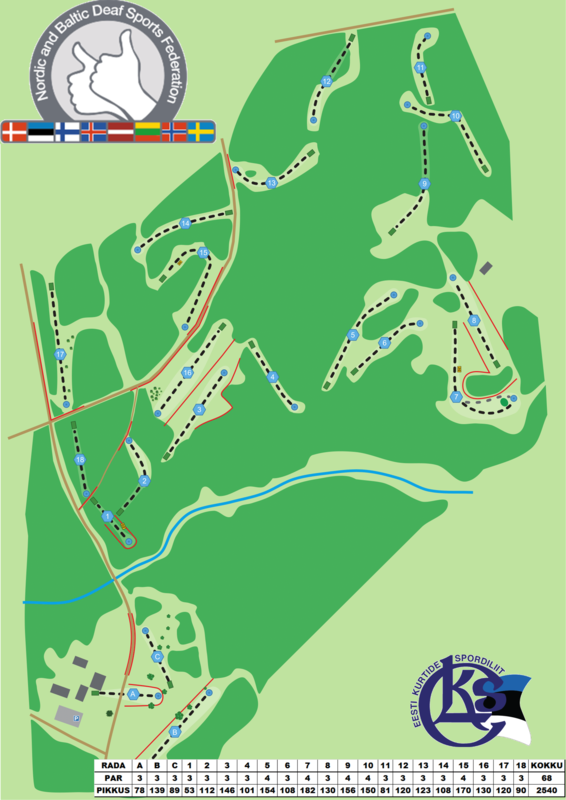 Sportland Kõrvemaa Hike and Ski Resort offers maintained disc golf courses. The courses are versatile and suitable for players of any age and skill level. There are two courses: the nine-hole course called ‘John Deere’ for beginners and the eighteen-hole ‘Prodigy Kõrvemaa course’ for advanced players. The courses are characteristic of the mountainous landscape of northern Kõrvemaa: they are hilly and challenging, with wide forest corridors. 3 rounds of 21 holes for all players in course Kõrvemaa Prodigy Discgolf Park. 3rd round – players grouped by total result of 1st and 2nd rounds and by divisions. 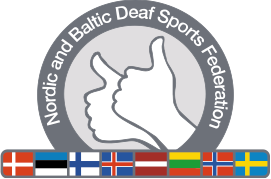 The national team from each NBDSF member federation. Will be awarded to the first three finishers in each divisions. In order to participate in the NBDOC, you must have a hearing loss at least 55dB. NBDSF is following ICSD:s and EDSO:s regulations for audiogram. Entries will be open from January to 01 June 2018. Entries become valid only after payment of the entry fee or special offer. If you choose our special offer fee, entry fee are included allready. Deadline for payment is 01 June 2018. Deadline for full payment for all athletes, coaches and leaders need to be made by June 01, 2018. After 01 June, there will be a 50% increase in the total fees. The distance to Estonia’s capital Tallinn is only 56km. By car - follow the Piibe Road and arrive in Tallinn at a distance of about 200 meters in a 31 km post and turn to the left. Then you are in the center of the parking lot. Tallinn Airport has a number of car rental companies. We recommend to choose our package deal because transport is included. Tallinn Airport to Aegviidu takes around 50 minutes by train. From Aegviidu to hostel takes 15 min by car or bus. 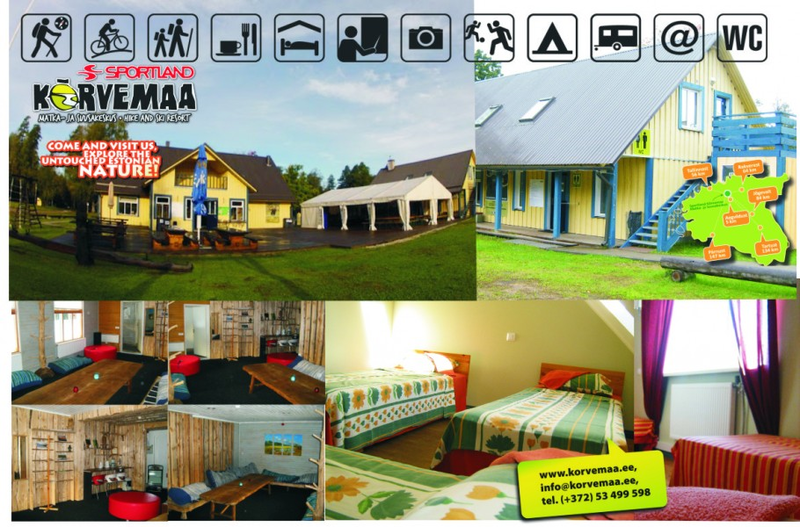 Hostel to the arenas takes 15-25 minutes by car or bus. 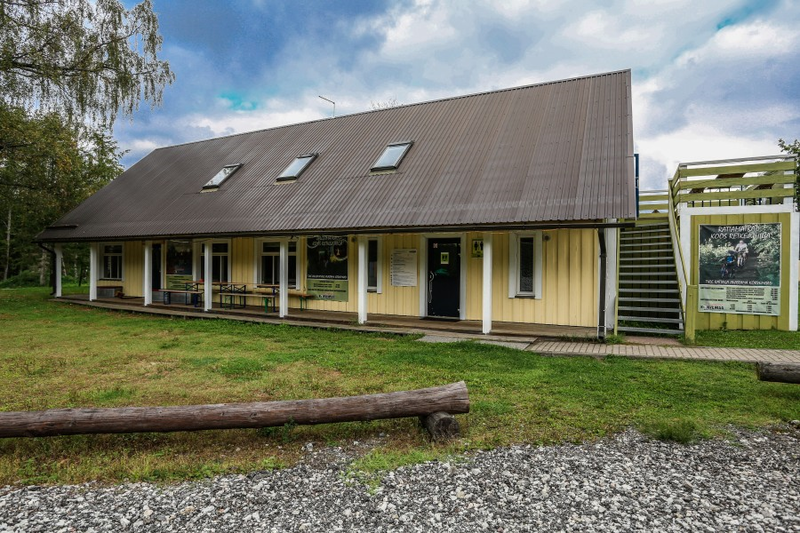 The NBDSF DG 2018 organising committee has booked accommodation for participants in Kõrvemaa Hike and Ski Resort. Each competitor participates in the event at his/her own risk. Welcome to Estonia. See You soon.